SEOUL -- In an effort to prove its innocence over accusations that Huawei has "back doors" embedded in its network and device, the Chinese telecom giant expressed its willingness to disclose its source code if it is requested to do so by a South Korean partner for the establishment of a fifth-generation (5G) network. The source code is a series of computer commands written in a human-readable programming language. Programmers can look into the source code to find out how and why certain computer programs work and whether it has a security hole. "Source code is a company asset with a core value. 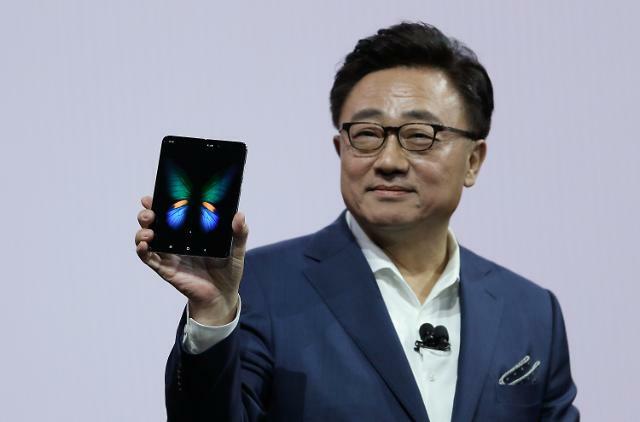 On a request from LG U+, we are willing to disclose it through a legitimate process as long as it is not provided to competitors," Huawei Korea CEO Meng Shao Yun testified Monday in a parliamentary audit in Seoul. 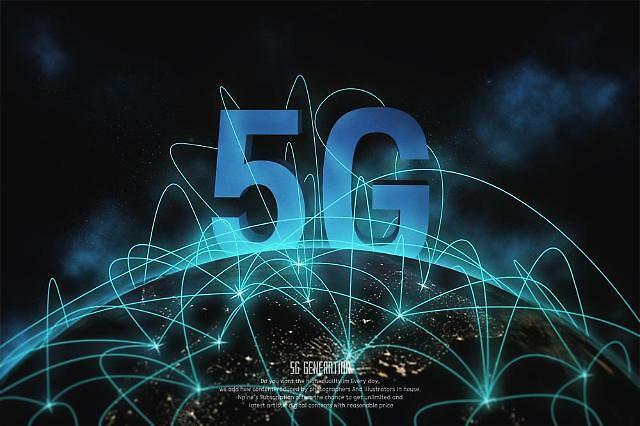 LG U+, a mobile carrier involved in the establishment of an ultra-fast mobile network in South Korea, has hinted at selecting Huawei as the possible supplier of 5G equipment. LGU+ was the only South Korean company which introduced Huawei's LTE network equipment in 2013. "We will call an external expert to create a system that allows us to inspect the source code, and with the help of an international verification body, we will try to address concerns," LG U+ vice chairman Ha Hyun-hwoi testified in parliament last week. 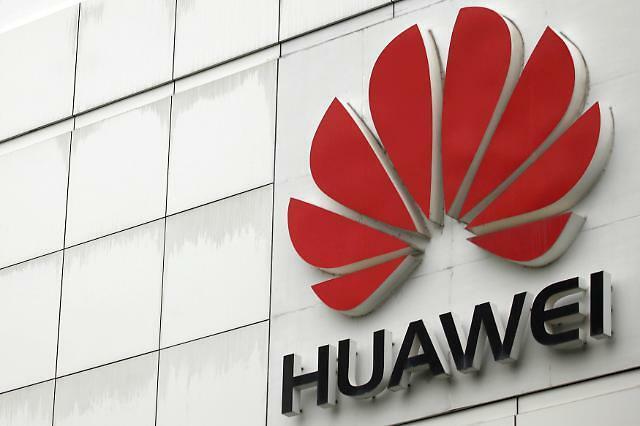 Because of growing concerns over the security of Huawei devices, Australia has not allowed the Chinese company to supply 5G equipment, and U.S. President Donald Trump signed a bill banning the government use of Huawei technology in August this year. To win the trust of German regulators, Huawei said it would open a new information security lab in Germany. 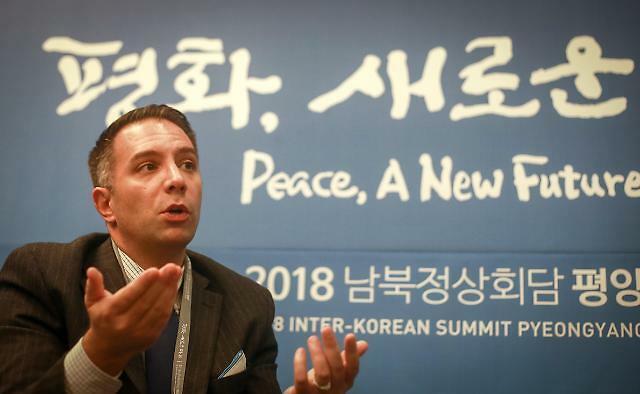 Under a strong government initiative, South Korean firms are trying hard to commercialize a 5G mobile network ahead of other countries. SK Telecom selected Ericsson, Nokia and Samsung Electronics as 5G equipment suppliers. Base stations and exchange equipment will be supplied. Huawei was on the shortlist, but it was excluded at the final stage.